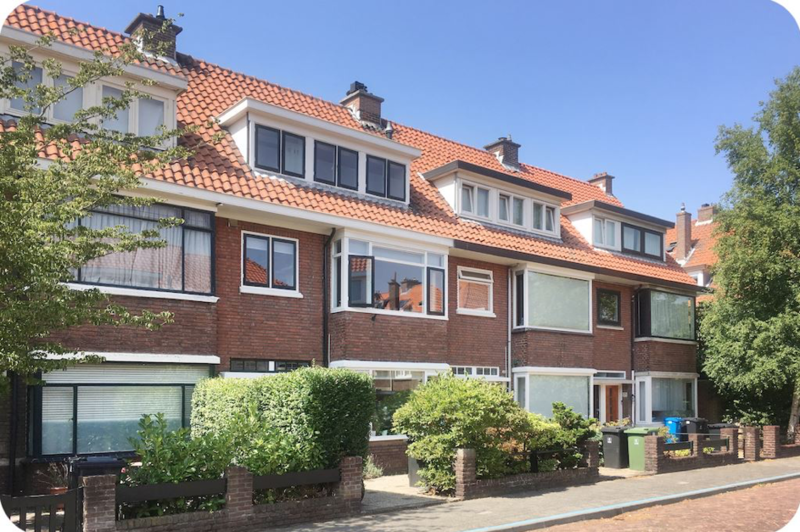 On this popular street in Voorburg this double upper house is situated. 3 bedrooms, luxurious bathroom, modern kitchen and large roof terrace. Close to train station Laan van NOI, other public transport possibilities, close to shopping centre, sport facilities and arterial roads.